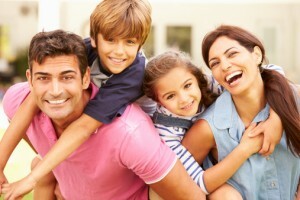 Great dental health starts and ends at home. There are no two ways about it. True, whenever you come to our office for a dental checkup or any other service, it can improve your oral health and give you a beautiful smile. It’s what we specialize at doing. However, at-home care is just as important as coming in to our office for a checkup. From brushing and flossing to watching what you eat, it all adds up in deciding how healthy your mouth will be.